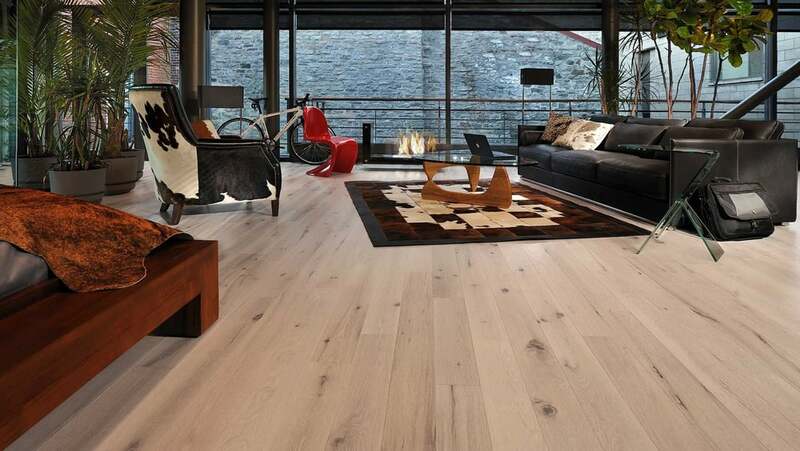 McCurley’s Floor Center, Inc. is proud to offer paradigm flooring in beautiful styles and colors. We are based in Northern California Cities San Ramon, Danville, Walnut Creek, Pleasanton, Pleasant Hill, Diablo, San Jose, San Francisco, Menlo Park, Palo Alto and we ship nationwide to many states including California, Arizona, Navada, Oregon and more. 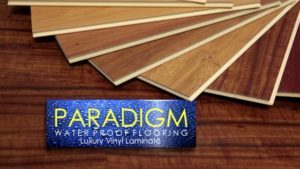 Paradigm flooring is a water proof floor. It can take water overflows in places such as tubs, sinks and dishwashers.